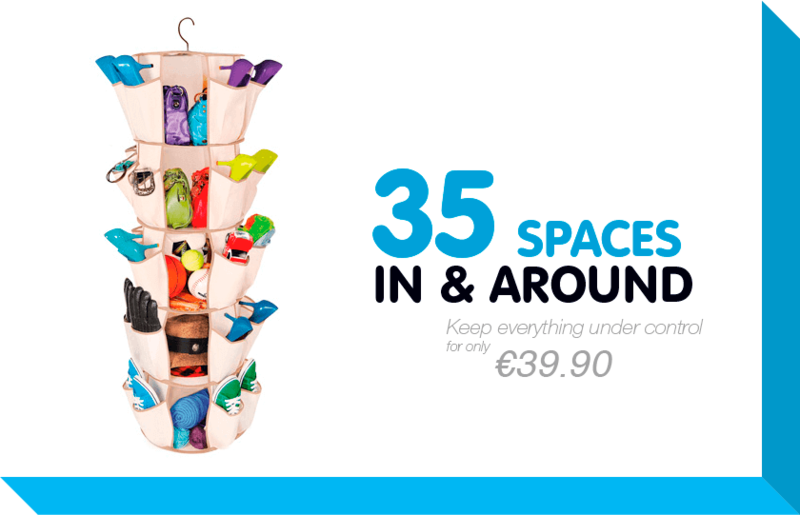 Keep all your shoes organised! 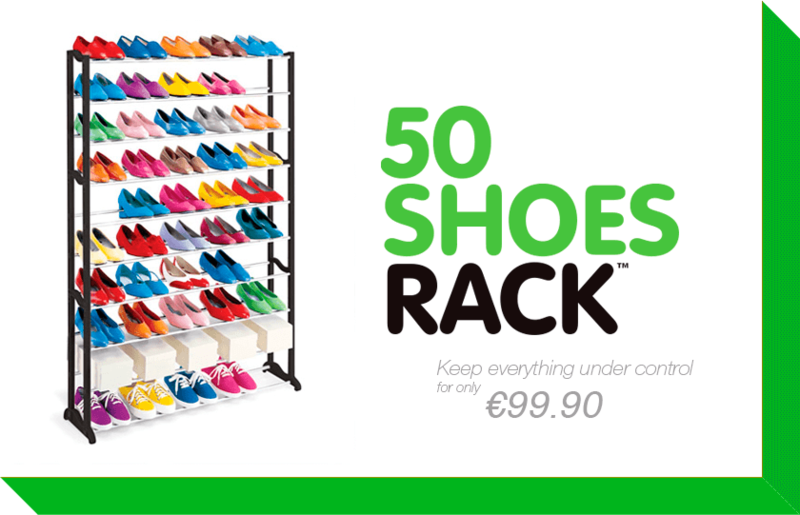 Thanks to the 30 shoes rack™ you can keep all your shoes organised and ready so you can find them whenever you need. You won’t need to spend minutes again looking for the other shoe of the pair. No more wasting time with shoes you never know where they are. 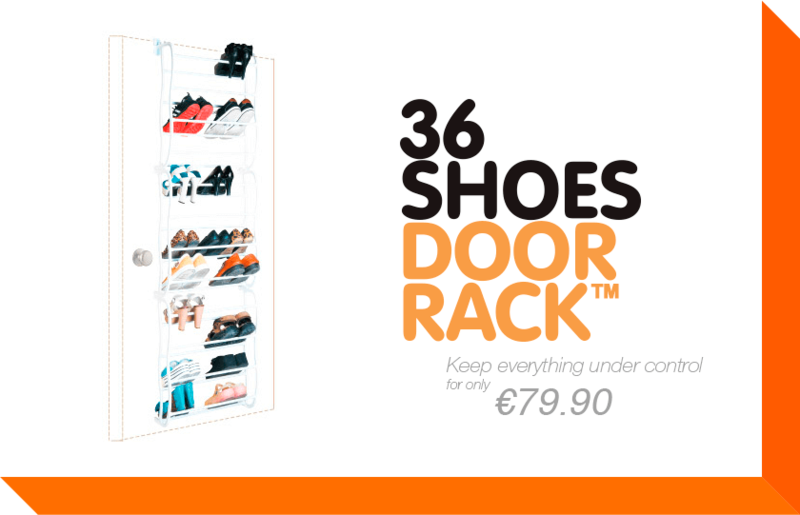 With the 30 shoes rack™ you can easily find your shoes, always! Having your footwear in a mess is bad for your shoes. 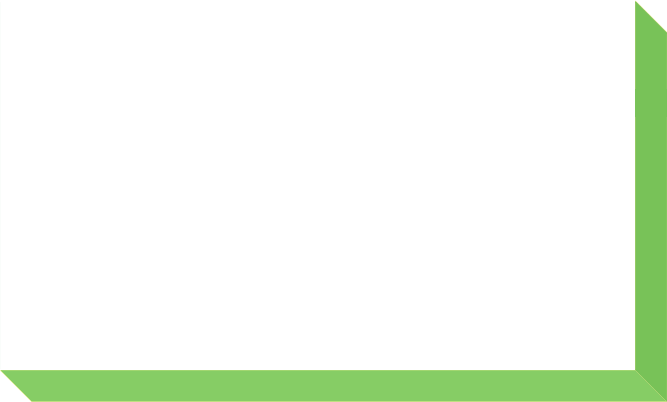 Your shoes will last longer if you store them neatly in a shoe rack, so they aren’t affected by floor dust and chafing with other objects. This way your shoes will look like new much longer! 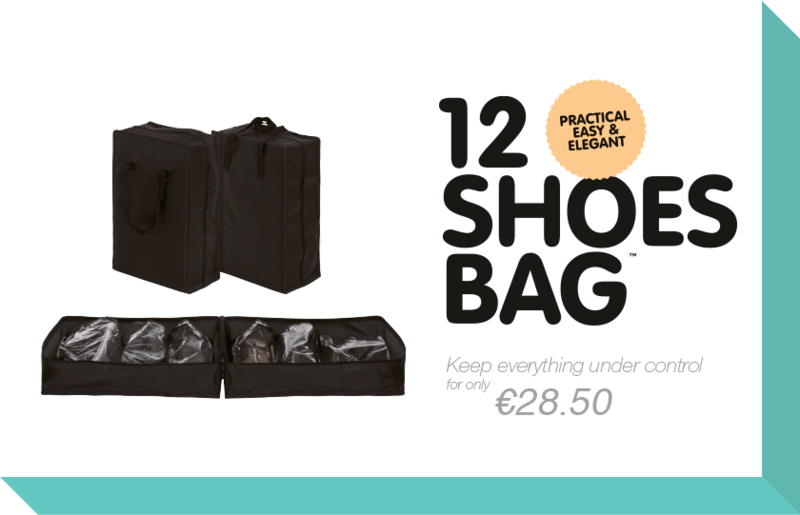 12 Shoes Bag ™ Transport up to 6 pairs of shoes in the most comfortable way and taking up minimal space. Comfortable, practical and elegant. 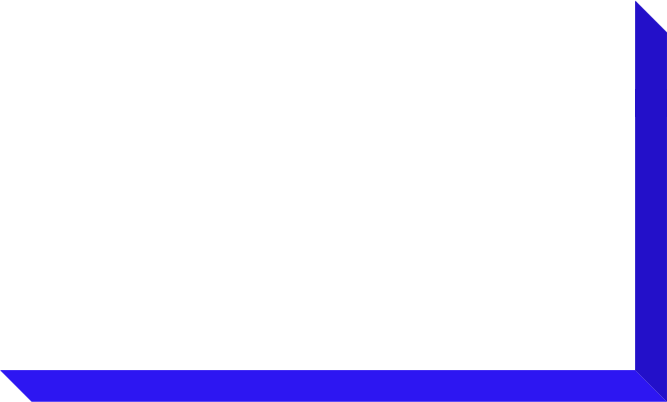 Made of high quality textile. Dimensions: 50 x 35 x 20 cm.